USB Type-C Adapter - Use your old USB devices on your Type-C port! Re-enable support for all your USB 3.0 and USB 2.0 devices on your new USB 3.1 Type-C equipped computer! 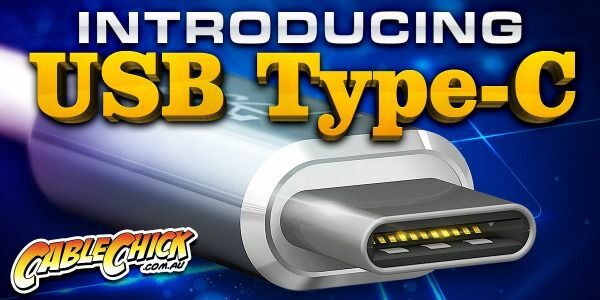 This premium USB Type-C to USB 3.0 Type-A Adapter lets you connect standard USB cables and devices to your USB 3.1 Type-C equipped computer. Data transfer speeds for this type of connection are at USB 3.0 speeds of 5Gbps. Suitable for adapting a charging cable or data transfers. ...and that brings me to this handy adapter which allows your legacy USB 3.0, USB 2.0 and even USB 1.1 devices to join the USB 3.1 party! Ideal for all those new MacBook and Chromebook owners out there looking to utilise their existing cables and hardware.